It took me a while to get into this novel, but as always Lahiri’s wonderful and powerfully succinct writing drew me in. She writes of two brothers, Subhash and Udayan, who are extremely close not only in age but all life events. Then the rebellion draws them apart, with Subhash ultimately moving to the U.S. I really liked some parts of “The Lowland” and strongly disliked others. I found the pacing off. In particular, one adolescent’s life is gleaned over and that economy affects the ending, I feel. However, there are some truly lovely passages about remembrance, honour, aging, and family. 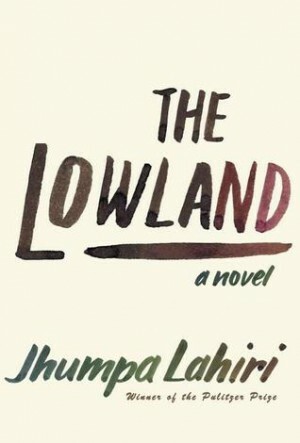 This entry was posted in I Read and tagged book reviews, books, jhumpa lahiri, reading, reviews, the lowland. Bookmark the permalink.